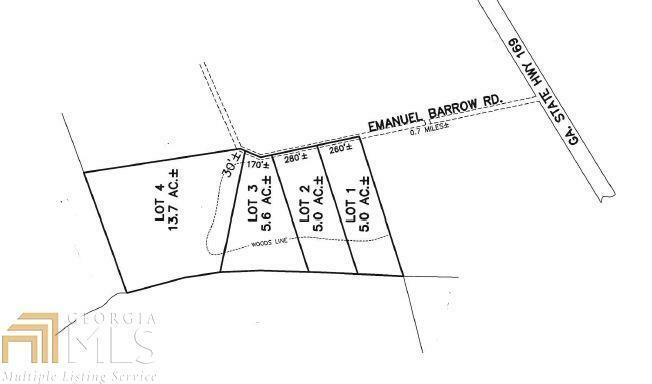 **NEW LISTING** 29.36 Acres in Evans County! This beautiful property is ready to develop. Mobile Homes Permitted! Give us a call today!